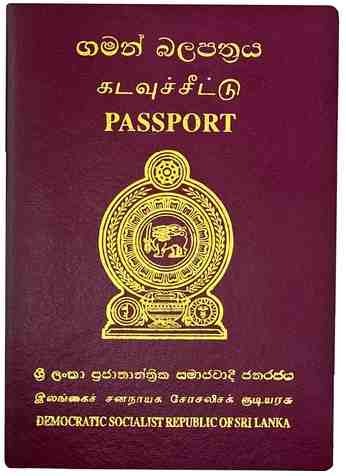 We can help you with immigration to Sri Lanka. Myanmar [Burma] eVisa 28 days. eVisa holders must arrive via Yangon International Airport.